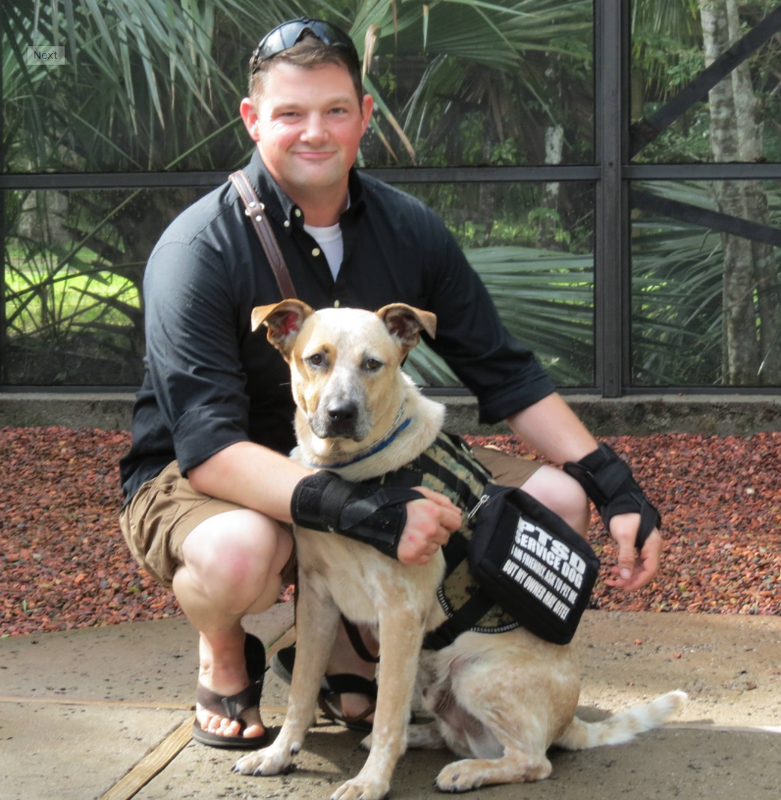 Service dogs help veterans re-engage in normal activities and can even help prevent panic attacks. Veterans arrive at a state-of-the art facility in Florida, where they will spend the next three weeks training with their service dog. These veterans are suffering from PTSD or Traumatic Brain Injury (TBI). They are full of anxiety, depressed, withdrawn from their families, and most have contemplated suicide. 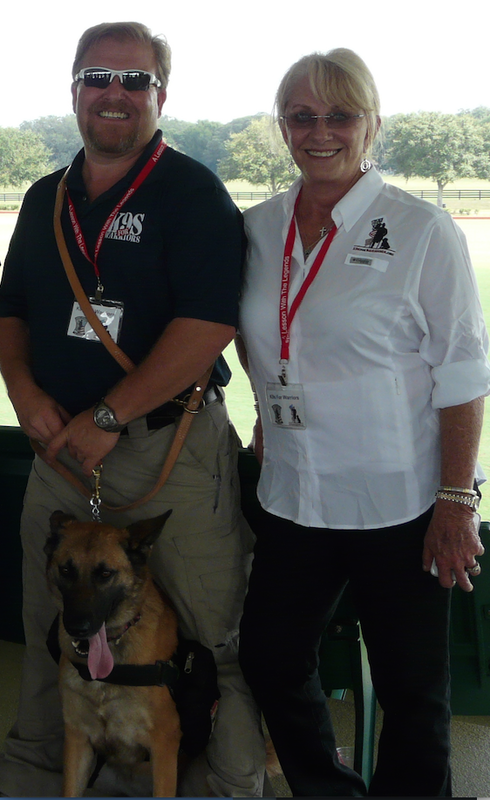 K9s For Warriors is a highly successful and in-demand program. A new state-of-the-art facility will pair triple the canine-warrior teams as before. The dog’s role is to provide constant companionship and recognize when the veteran is showing signs of distress; the dog can sense when a warrior is about to have a panic attack and prevent it from happening. K9s For Warriors has struck a chord where the VA hasn’t. A Department of Veterans Affairs study shows 22 veterans commit suicide each day, a number Duval has a hard time stomaching. She thinks the VA is overwhelmed and can’t handle the number of veterans who need them. 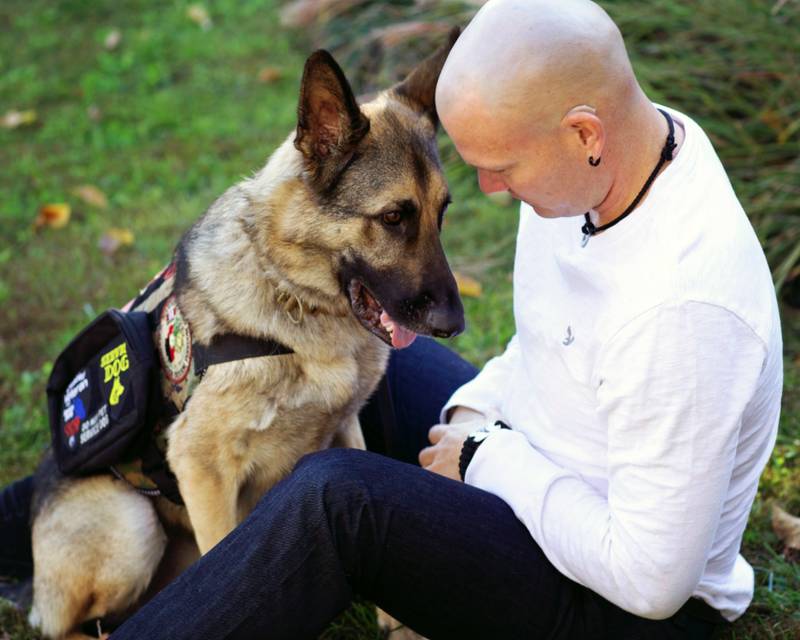 When Duval started K9s For Warriors, she was hoping to help 12 warriors a year but quickly surpassed that mark, pairing 50 canine-warrior teams each year. Thanks to the program’s 95% success rate, the demand for the organization’s services skyrocketed and they have been running a year-long waitlist. “Our waiting list is so long, it breaks my heart,” Duval says. K9s For Warriors moves into their new facility this month where they can now pair 150-200 canine-warrior teams per year. It’s an exciting milestone for the mother who started out trying to find a real solution to PTSD for her son and ended up savings both veteran and canine lives in the process. This entry was posted in K9 News and tagged K9s for Warriors, PTSD, rescue dogs, service animals, service dogs, Shari Duval, veterans by jaqbennett. Bookmark the permalink.